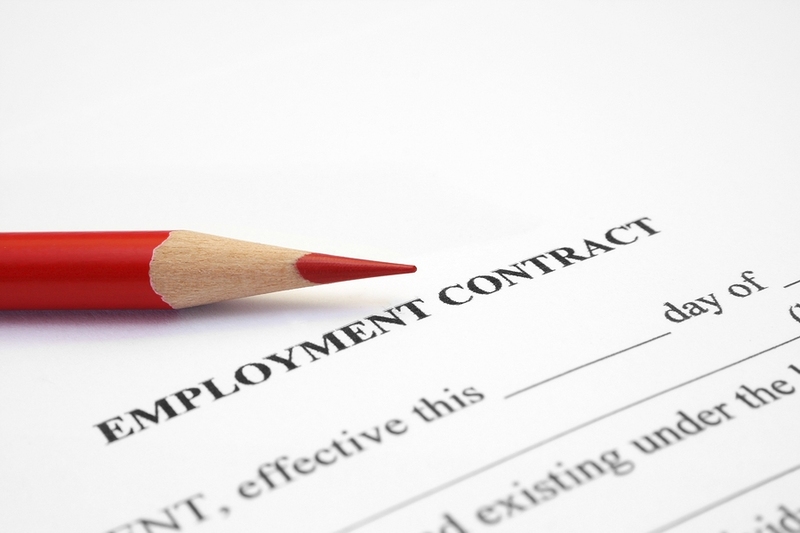 An employment contract can be in a verbal or written form. An employment contract is formed between an employer and an employee once an agreement is made for the employer to pay the employee for work undertaken. A verbal contract is just as binding between the parties involved as a written agreement. The difficulty arises with verbal contracts for both parties in remembering what was agreed or not! 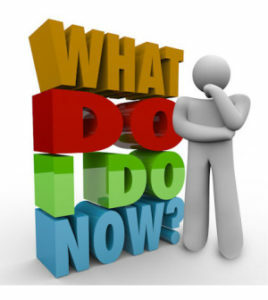 Legally where a period of employment lasts for one month or more, the employer is required to issue a Written Statement of Particulars of Employment within two months of employment commencing. 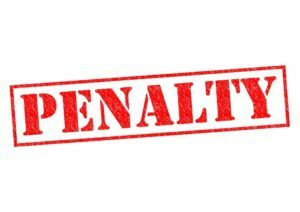 Failure to provide a legally compliant Written Statement within the specified timescales can result in a fine of up to four weeks’ pay. 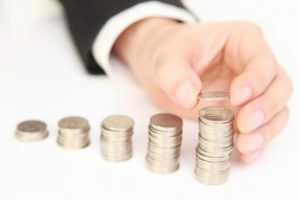 Legally the Written Statement must specify defined elements such as the rate of pay. 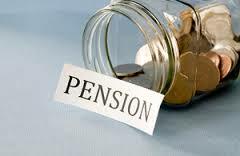 With pension auto enrolment, many employers need to have a company pension in place and provide details of the pension scheme in the employment contract. HR First is able to support employers with setting up compliant auto enrolment pension schemes. In addition to these statutory elements, many employers wish to set out terms to protect their commercial interests. Often the employer may wish to tailor some clauses to address the risks and circumstances relevant to the services performed by the employer and the clients it delivers services to. This is especially important where the employee is involved in work for the employer which involves access to sensitive or commercially valuable information or where the employee is instrumental in creating something which is potentially valuable and the future intellectual property rights need to be clearly assigned and secured. 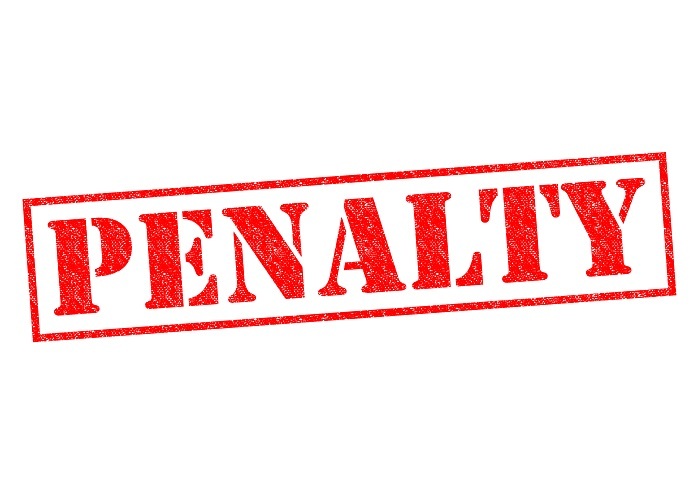 The employer may also need to insert terms in the contract to bind the employee to terms which the employer has to comply with as part of its commercial or legal obligations to clients. 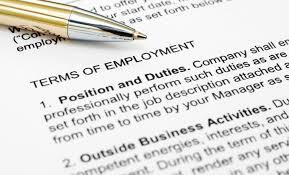 In order for an employment contract to be legally enforceable the terms must be written in language that both the parties could reasonably be expected to comprehend and the terms must be relevant to the work undertaken by the employee. Therefore often employers will have some clauses which only apply to specific groups of employees working in some areas of the business and may have some clauses which are used depending on seniority. Often the employer may wish to refer to other documents such as a handbook or policies published on the company’s intranet. Where this is the case it is important that the employer sets out clearly the contractual status of these other terms, as failure to do so could result in disputes and claims arising needlessly. A good contract of employment is unambiguous. If there are conditions that may change, for example, after a probation period, these should be spelled out. Fundamentally the employer needs to ensure that employees understand the scope, expectations and conditions of their role and what they will receive in return. In this way the risks of disputes and litigation will be minimised and the employee is clear on what is expected and can focus on the tasks the employer requires. In addition to the terms in the employment contract, a disciplinary and grievance procedure is legally required for all employers. 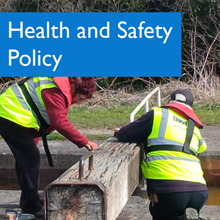 Employers with five or more employees will need as a minimum a written health and safety policy to be legally compliant. HR First is able to provide support to employers in these areas. It should be considered that statutory minimum terms will supersede any contractual terms in the co ntract. For this reason it is recommended that employment terms are reviewed at least annually by a competent person who has up- to-date knowledge of the statutory changes. 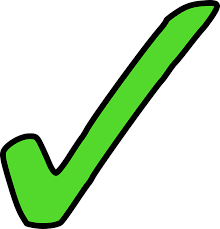 At HR First in order to avoid the risk of a dispute arising and to ensure that the employer is fully protected we strongly recommend that a written contract is issued prior to an employee commencing work. provide support in resolving employment disputes including employment tribunal representation.